A stapled book with pull out patterns. Trace the window frame that you use like on to a fusible product. Lay the frame onto one of those beautiful fabric panels or yardage to create a window effect. 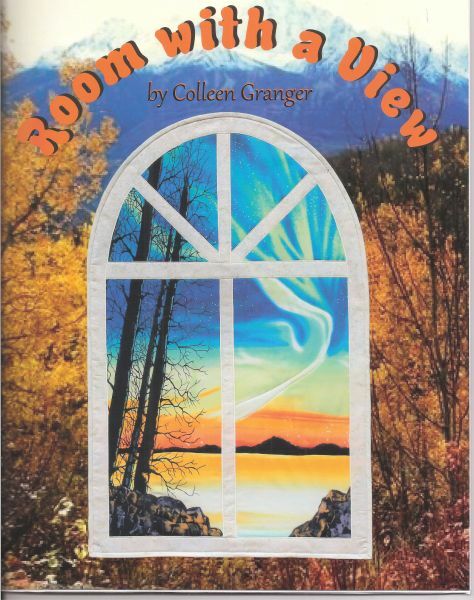 Layer your backing, batting and the window design together and satin stitch along the window frames and your quilt is quilted and ready for binding. A one day project that is sure to be a delight!